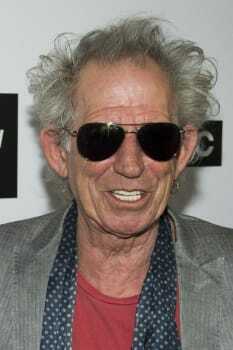 For a man who appears to have as many lives as a cat, Keith Richards has pounced on a new New York City apartment that's sure to give the Rolling Stones co-leading man another lease on life. 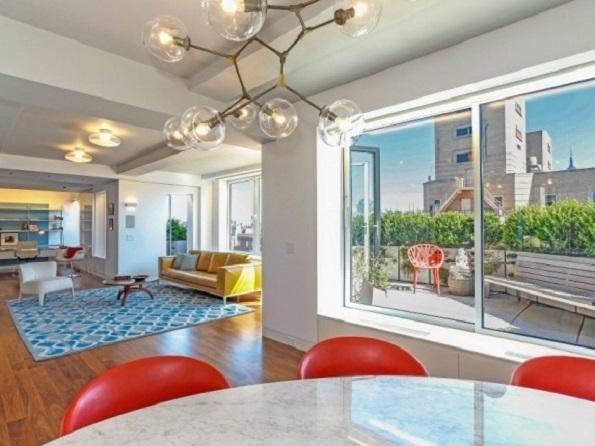 According to Luxe Listings New York, Richards and his wife, Patti Hansen, are the new owners of a duplex penthouse. The four-bedroom, four-bathroom co-op cost the couple $10.5 million and is apparently a combination of three units, which means the place has three separate terraces from which to enjoy the Manhattan skyline views. The home had apparently been on the market since late 2012, with an original list price of $15 million. Richards and Patti Hansen celebrated their 30th anniversary last year, along with Richards' 70th birthday. On his website, Richards announced the recent birth of his fifth grandchild, so at least when the family gets together in New York, Richards and Co. will have a suitable place to spread out and enjoy the fruits of Richards' music-history labors.